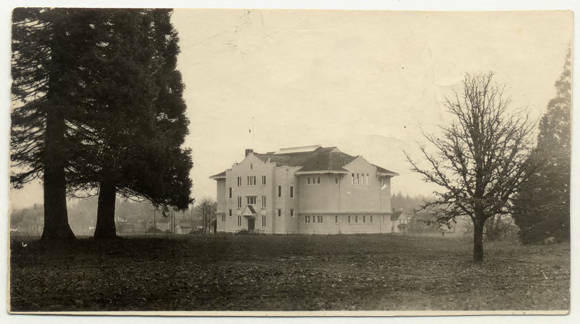 This gymnasium was the second gym at Pacific University and was built in 1910. It was later torn down in the early 1970's and a new gym was built, Pacific Athletic Center now called the Stoller Center. This is the current gym on campus.